Leading Manufacturer of spices composite cans, printed composite cans, paper composite cans and composite paper can from Vadodara. 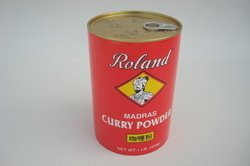 We offer Spices Composite Cans to our clients. We offer Printed Composite Cans to our clients. 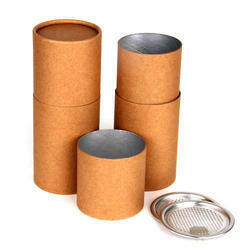 We offer Paper Composite Cans to our clients. 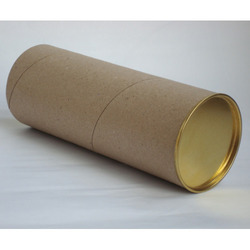 We offer Composite Paper Can to our clients.